[toc]Acne is a common skin problem; however, it does not remain as common when you are facing a lot of them and on a regular basis. Of what has been noticed, there are different causes for this condition. For some people, it gets easier to identify the signs and they can cater to it in the right manner, but not all understand the underlying factors that lead to this condition. When you experience too much of acne, it is a sign good enough to suggest that your skin level is imbalanced. What you need to do is look up for the significant signs and symptoms to understand the condition better. You can rely on any treatment form, but it would be better if you opt for something that is connected well with your condition rather blindly investing in any treatment methodology. For all those who have oily skin, they must watch out for acne. They are the most acne prone skin type. 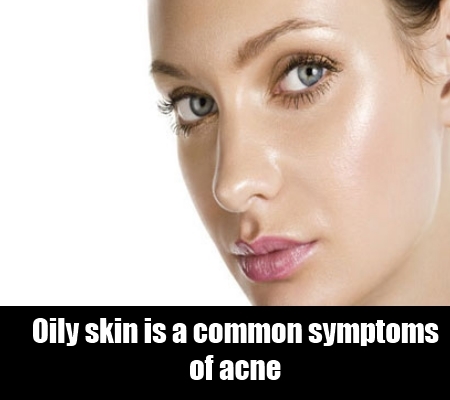 But, there are people who hold a normal to dry skin on a regular basis but when they are to experience acne, they tend to have excess oil secretion and this is a sign good enough to suggest that you will experience acne. Before getting onto the different acne signs and symptoms, it would be very useful to know all about the different kinds of acne. Basically they are divided under two broad headings. The first is the non inflamed acne. This type of acne consists of blackheads and milia. 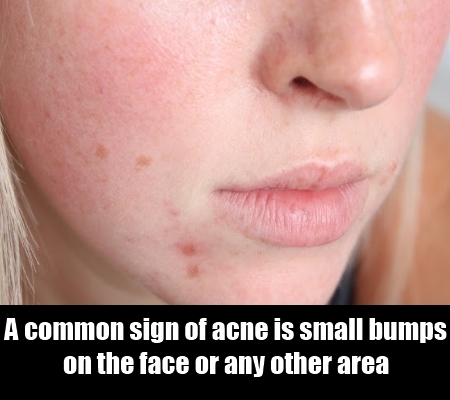 The bump that we see in different acne, well this is categorically the non-inflamed acne because only these shows the bumps. Another very important thing you need to know about non-inflamed acne is that if you leave them aside, you will probably find those acne turn into inflamed ones. When it comes to inflamed acne, they come with redness and inflammation. Generally they do show some level of acuity, which varies based on the intensity of the situation. 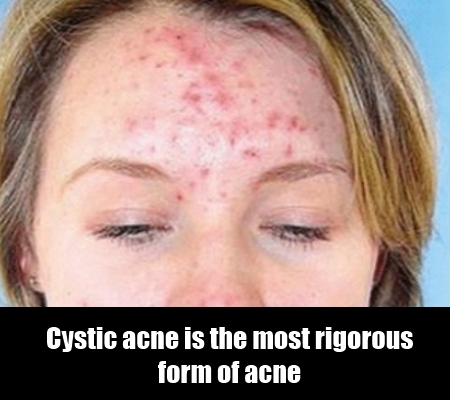 Cystic acne is the most rigorous form of acne, and you must never overlook this one. Certainly, you must have come across people suggesting you that they have a sensitive skin. 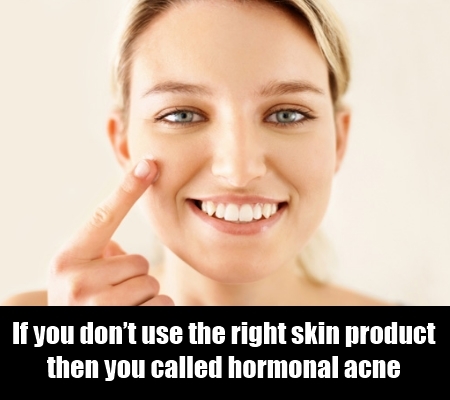 Well, if you don’t use the right skin product, you are bound to invite a common problem called hormonal acne. Due to the other imbalances in your body, it leads to an acne outbreak onto your face amongst the other parts. So, when you experience something like this, understand that the problem is not just acne but could be something else too. 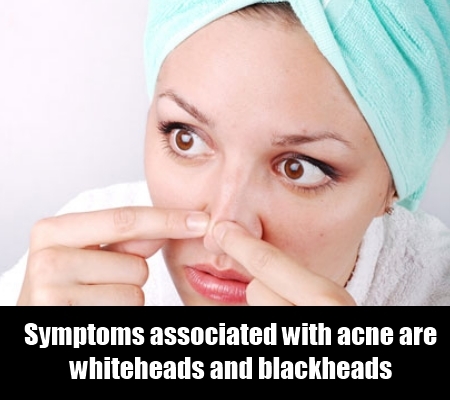 The common symptoms associated with acne are whiteheads and blackheads. This takes place when the hair follicle is experiencing some kind of a blockage due to oil or other bacteria. This leads to prominent acne and could be a bit painful too. 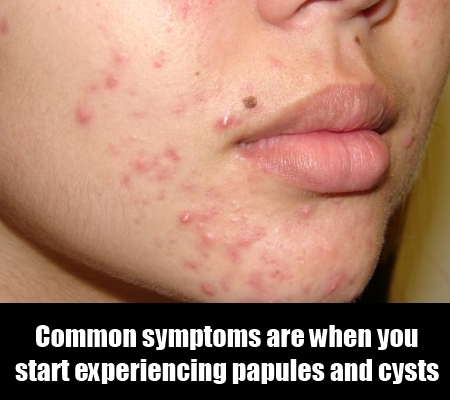 Other common symptoms are when you start experiencing papules and cysts. Papules are nothing but red bumps on your face, and this signals the infection that is building up in the hair follicles. Secondly, cysts are lumps that are filled with pus and they start developing prominently from within the skin and they look like boils. A common sign of acne is when you start experiencing small bumps that come from within the skin layer. 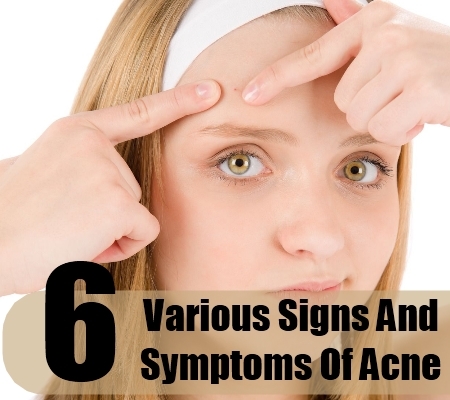 Just when you start to feel that, you must know that the acne is ready to pop up anytime soon. However, you must avoid fidgeting with it, all of us hate having any small bumps on the face or any other area. But, it needs to develop into a proper acne and only then can you get rid of it.